Ben Jardine and Natalie Nunn make a surprise appearance on Celebrity Big Brother as their former housemates are treated to a pub quiz. 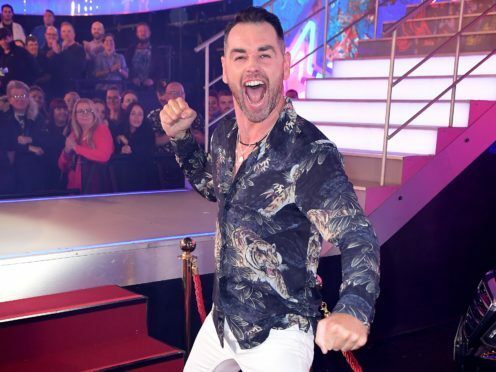 Jardine, who was the third person to be evicted from the house, pops up on a video shown to the housemates in Sunday night’s episode of the Channel 5 show. A clip shared ahead of the programme shows Jardine asking the remaining contestants questions, such as which one of them they thought he would like to date. The girls team – Kirstie Alley, Sally Morgan and Gabby Allen – thought Jardine would like to take Alley out. However, the boys – Nick Leeson, Ryan Thomas and Dan Osborne – guessed it was Allen, which proved to be correct. Another clip shown to the house is of US reality star Nunn, who was the first person booted this series, talking to presenter Rylan Clark-Neal. She discusses the finalists, saying while some are strong there are some “weak players” left in the game. Celebrity Big Brother is on Channel 5 at 9pm.